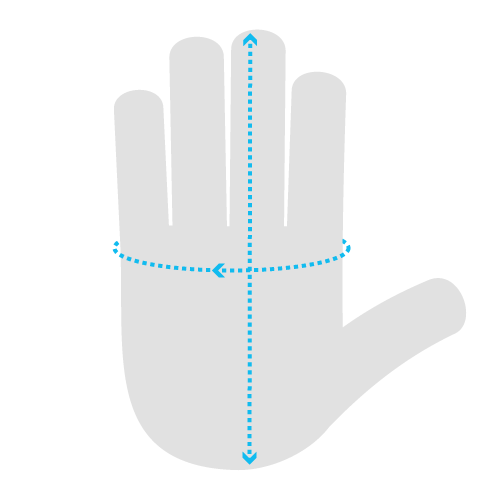 To be as effective as possible, gardening gloves should strike a good balance between protecting your hands and helping you remain dexterous. 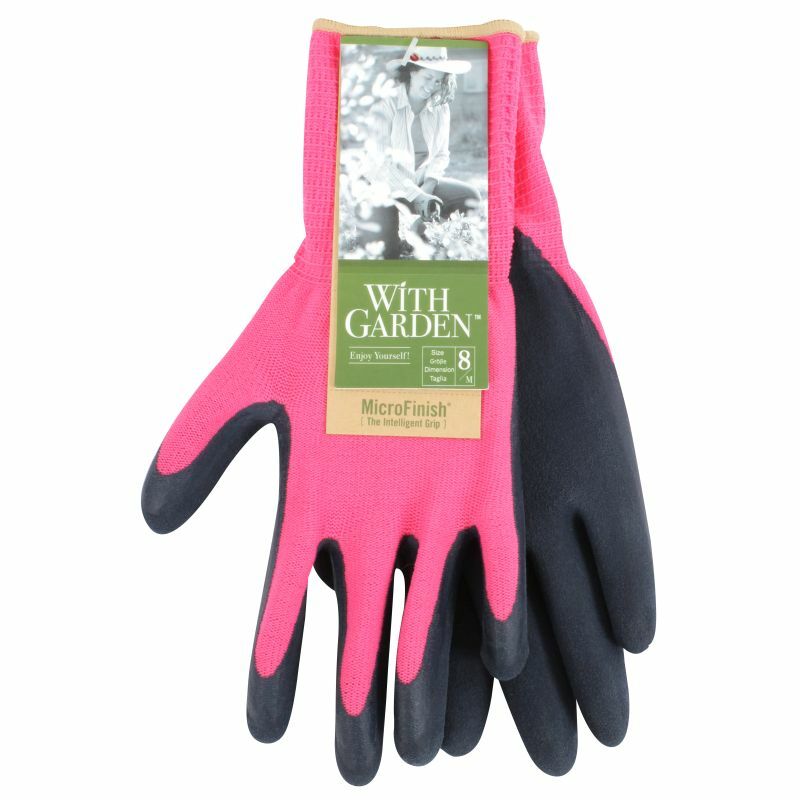 The WithGarden Soft and Care Flora 315 Rose Pink Gardening Gloves are made with natural rubber latex to protect your hands against liquids and improve your grip. 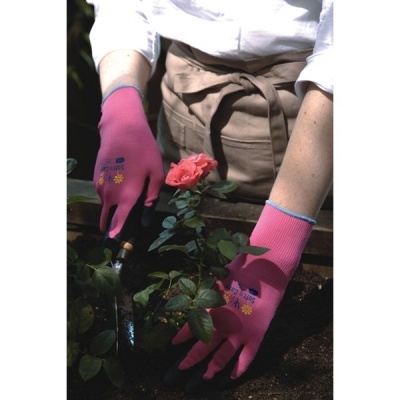 The gloves are also designed with a soft covering to improve your dexterity and protect flowers or fruit from being crushed. These gloves use MicroFinish technology, which improves your grip and helps you maintain control over a variety of gardening tools. Find out more by watching the short video below!